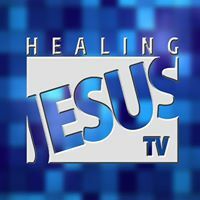 Religious TV Channel / Healing Jesus TV is a Christian channel and our beliefs and teachings are based on the bible. Healing Jesus TV schedule features Christian teachings and beliefs. Our programming includes leadership training,preaching and teaching on various Christian and biblical subjects.